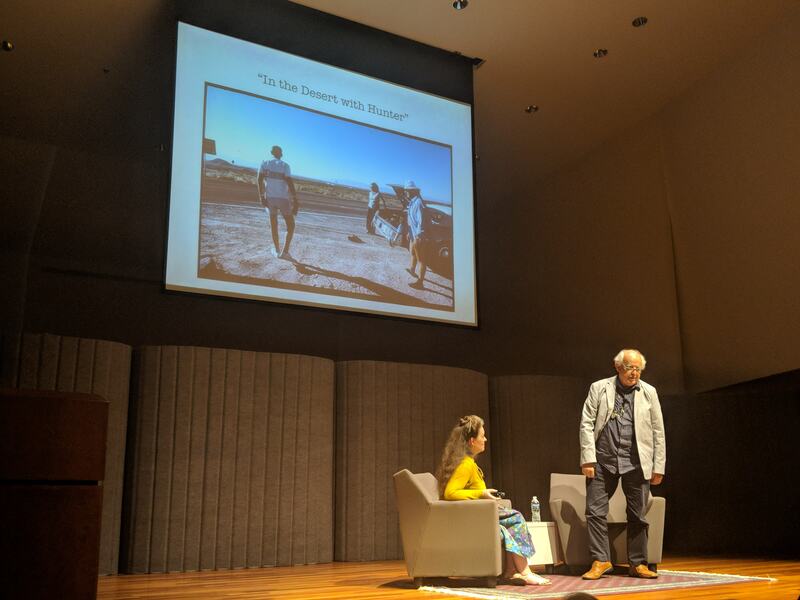 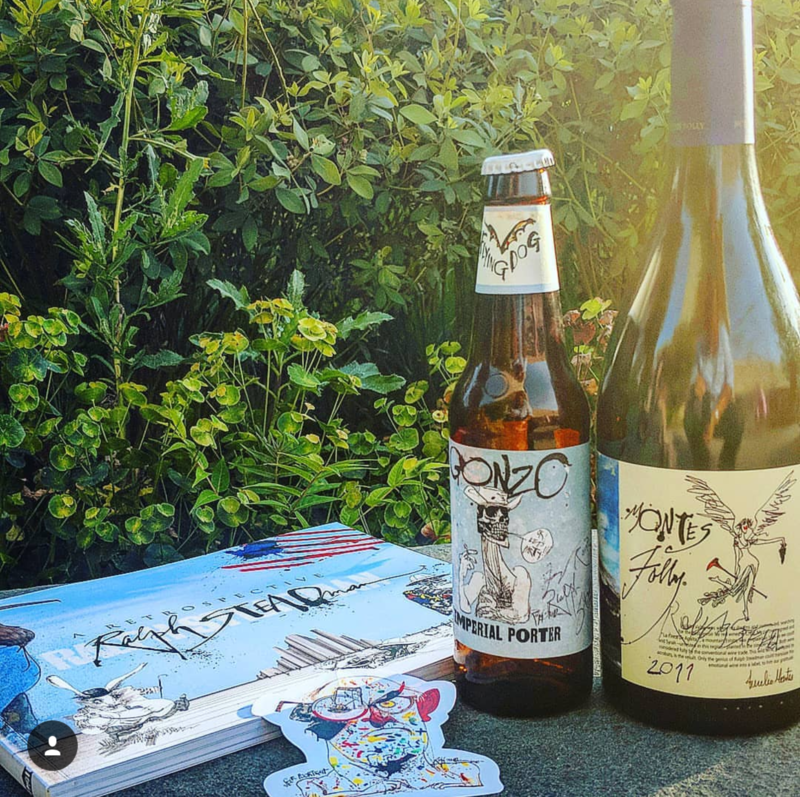 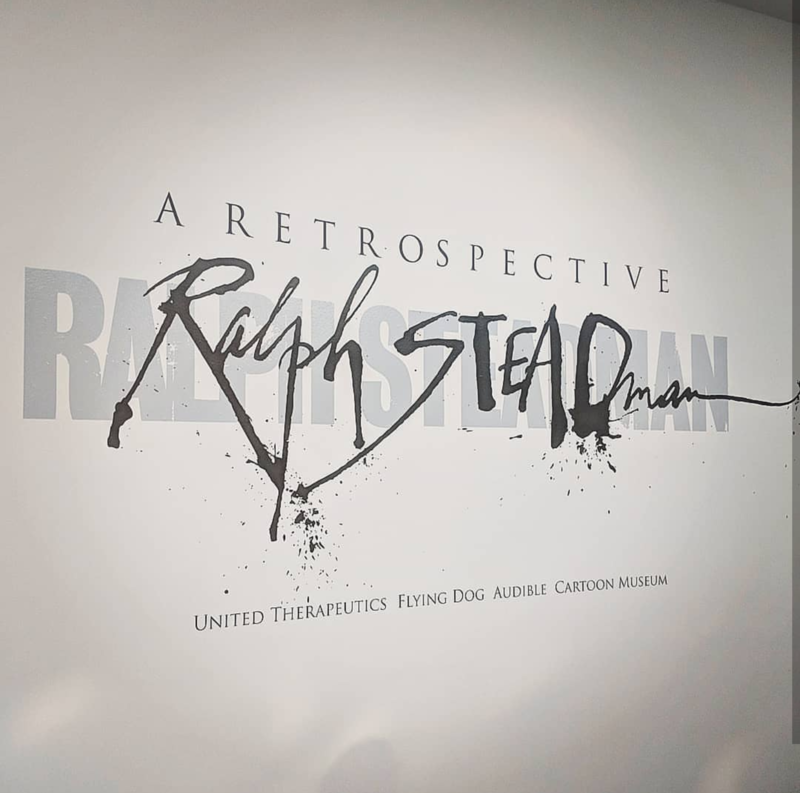 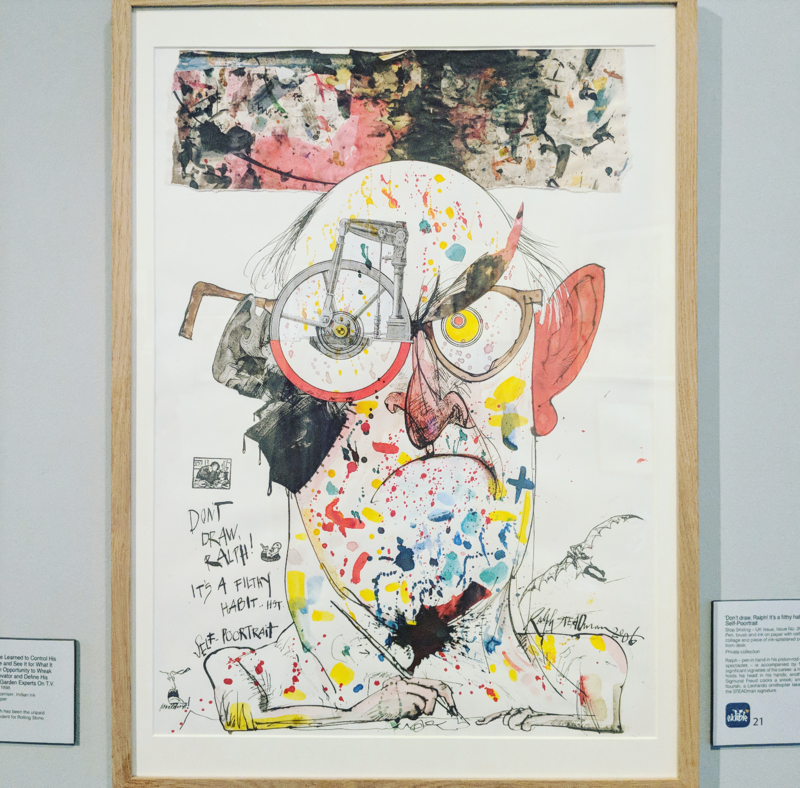 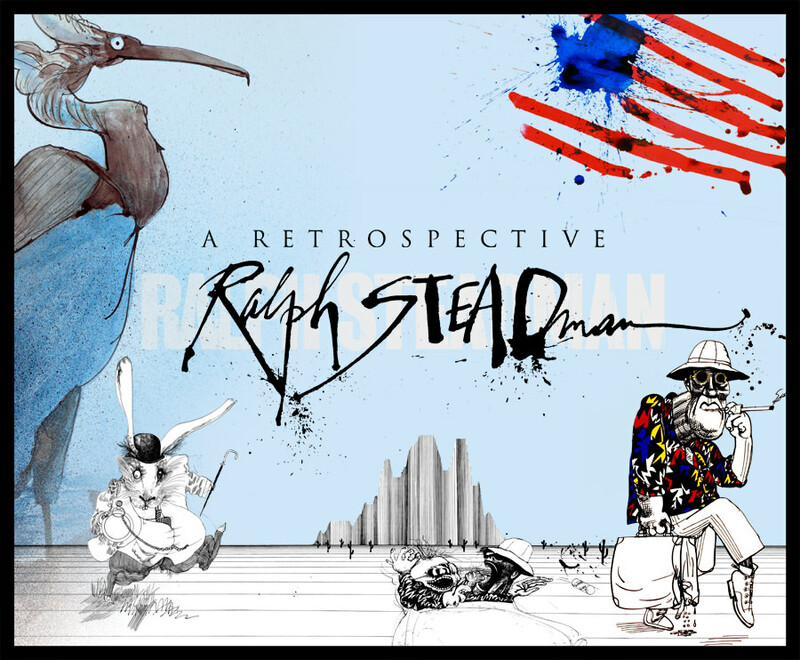 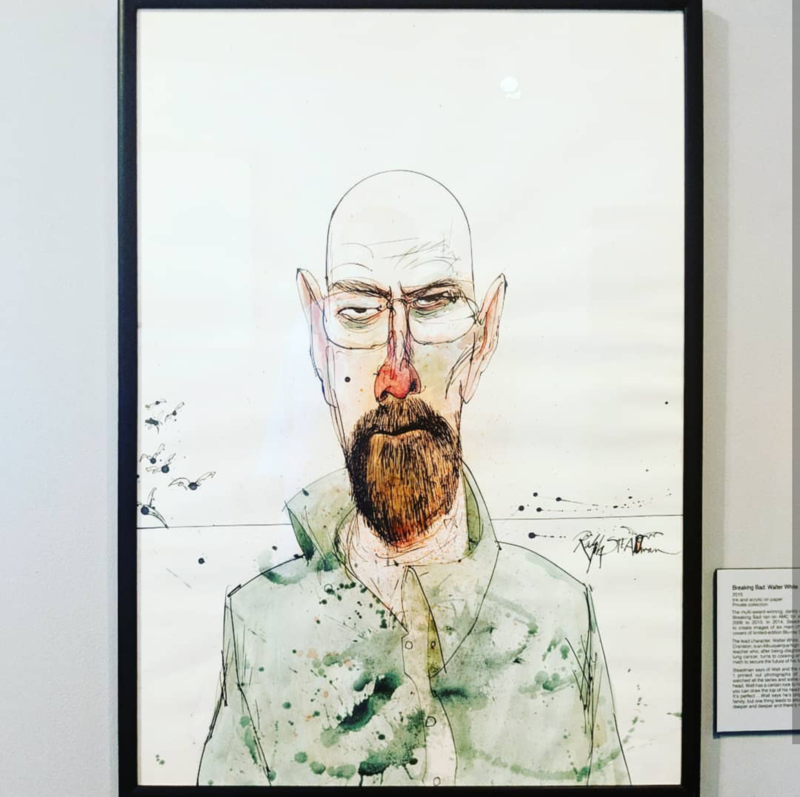 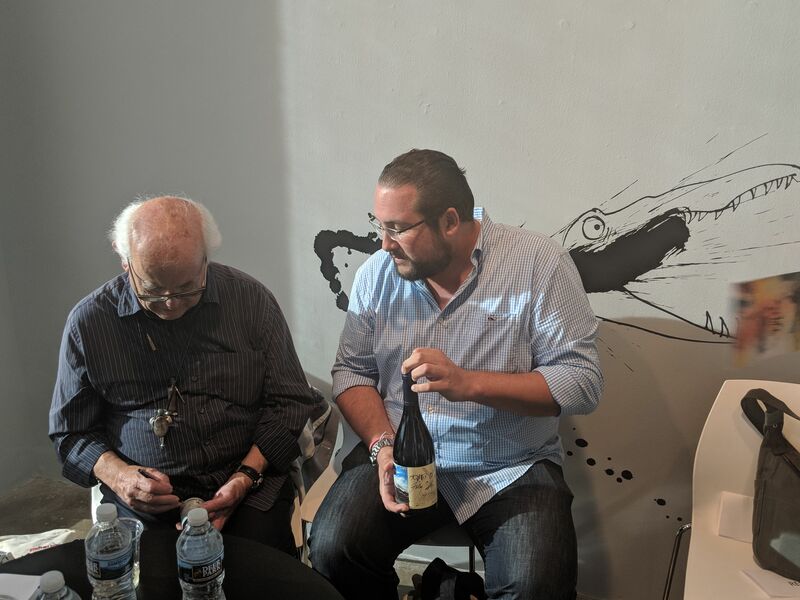 I was lucky enough to be invited to the opening of Ralph Steadman: A Retrospective, in Washington, D.C. this past weekend. 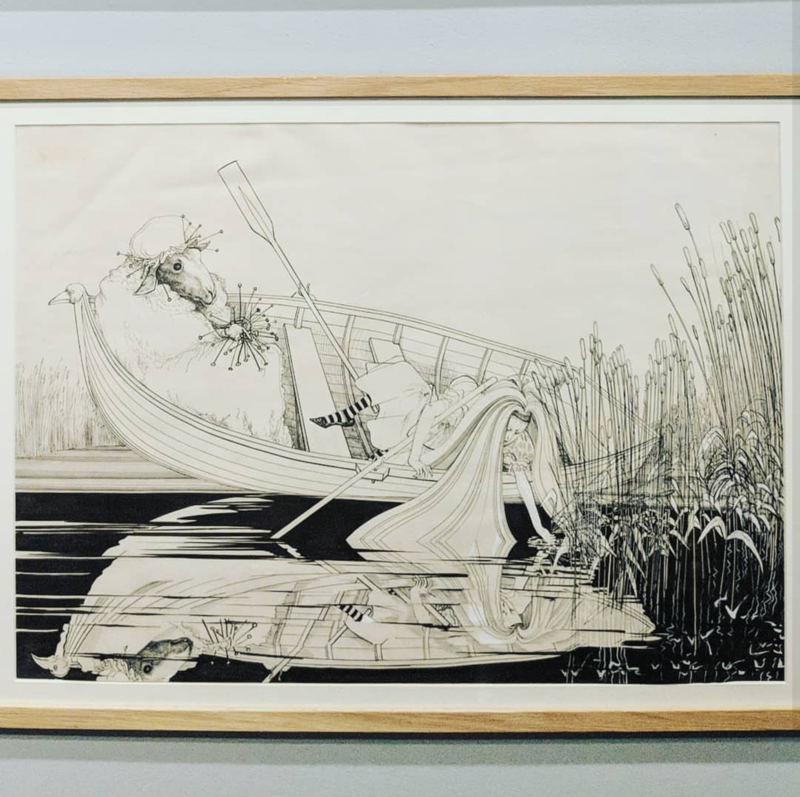 An amazing showcase of original works - his originals are rarely displayed. 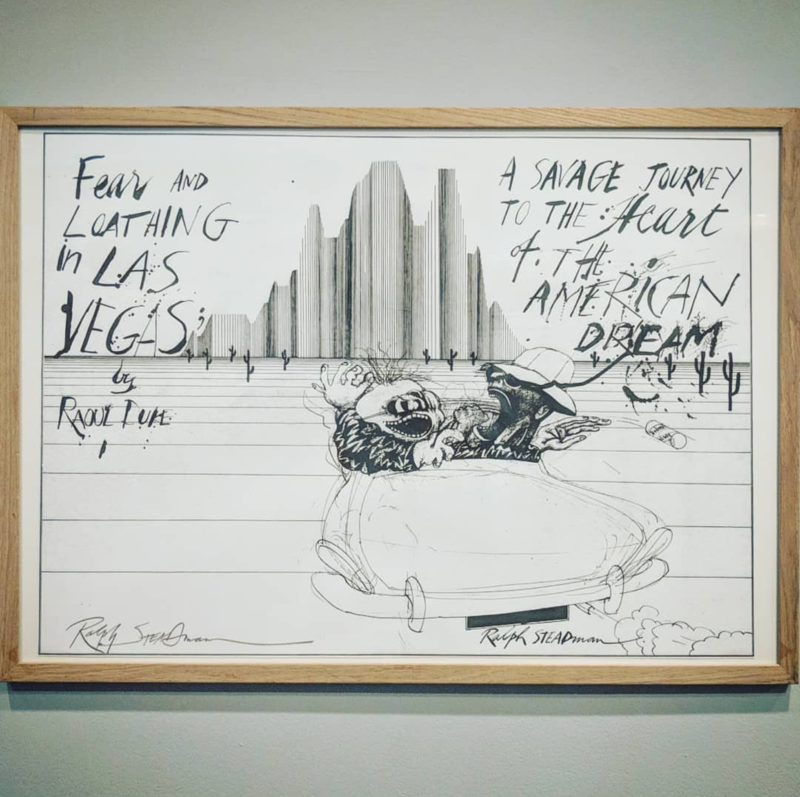 He was there in person and took part in a "gallery talk".